Today’s anniversary of the Japanese attack on Pearl Harbor has me thinking about our WWII veterans. Ninety-six percent of those who served our country during World War Two are now gone. Many who are still with us are past sharing about their experiences, and many never wished to. 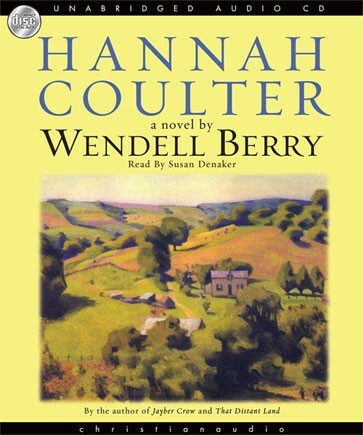 In writing this I am reminded of one my favorite books by one of my favorite authors: Hannah Coulter, by Wendell Berry, the prolific Kentucky novelist, poet, and essayist. Like many of Berry’s novels, Hannah Coulter is set in the tiny fictional hamlet of Port William, Kentucky. Narrated through the reminiscences of an aged farm wife, the novel spans the period from the Great Depression through the close of the twentieth century, but the emotional heart of the novel grapples with the personal effects of the Second World War. 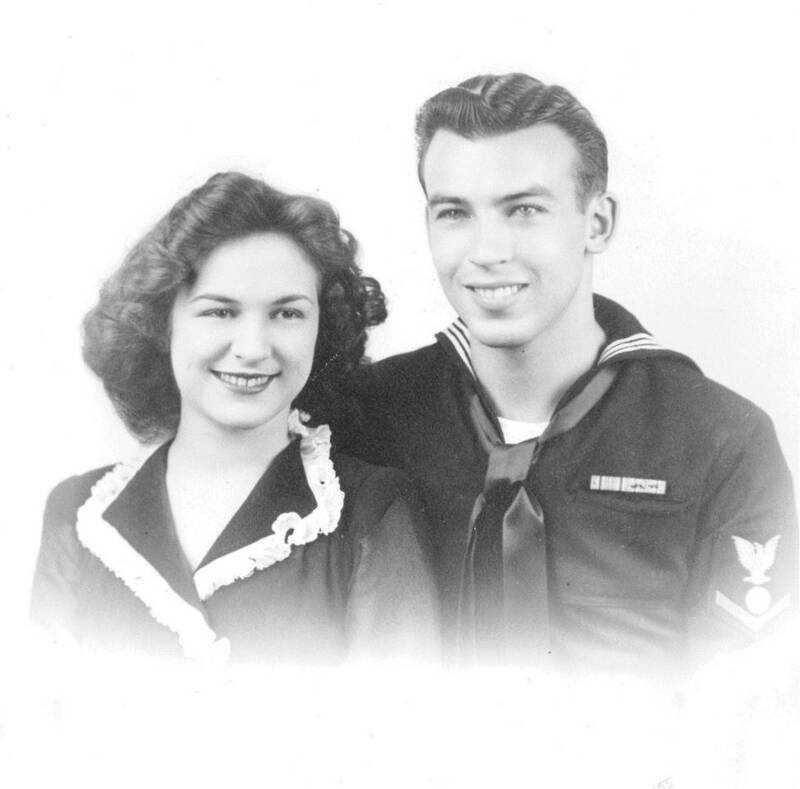 Toward the end of her recollections, Hannah relates that she “married the war twice, you might say, once in ignorance, once in knowledge.” She married her first true love, Virgil Feltner, just weeks before the Japanese attack on Pearl Harbor. 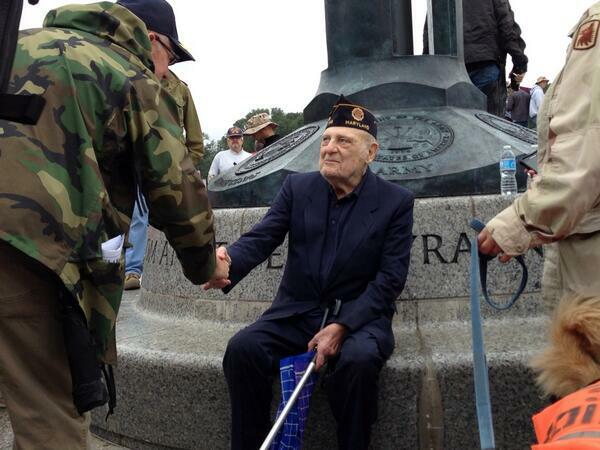 Virgil entered the army in 1942 but didn’t come home, falling at the Battle of the Bulge. 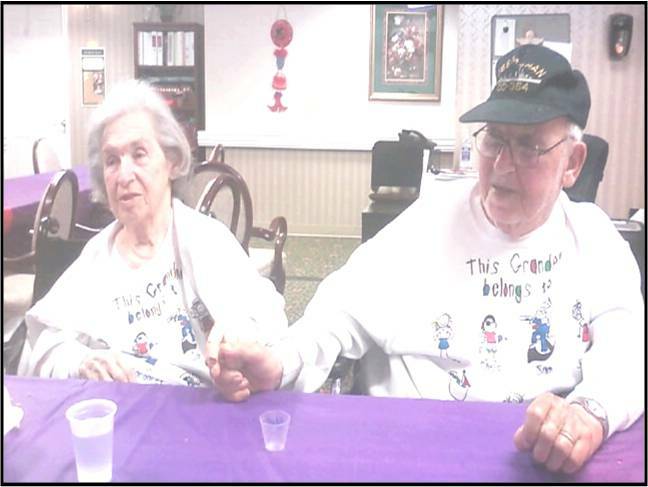 In 1948 she married another local GI, Nathan Coulter. Nathan came home physically unscathed, but forever marked by what he had experienced. Hannah’s reflections about her second husband remind me of my own father’s unwillingness—or inability—to share about his wartime experiences. As I have noted before, my dad served in the navy during WWII and saw extensive action in the South Pacific. On the third anniversary of Pearl Harbor, his destroyer, the U.S.S. 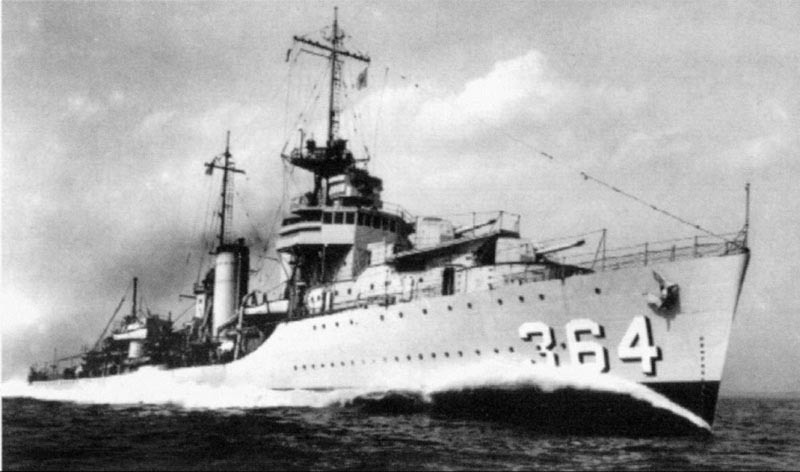 Mahan, was hit by three Japanese Kamikaze suicide bombers off the coast of the Philippines and sunk. Dad has always been willing to share this much, but no more. What he felt when he heard the crash of the Kamikazes, what he thought when the forward magazine on the Mahan exploded, what he saw as he headed toward the side, what went through his mind when he jumped into the oil-coated bay, what, perhaps, he prayed as he bobbed in the water while the battle continued to rage—these are things that Dad never once offered to share. 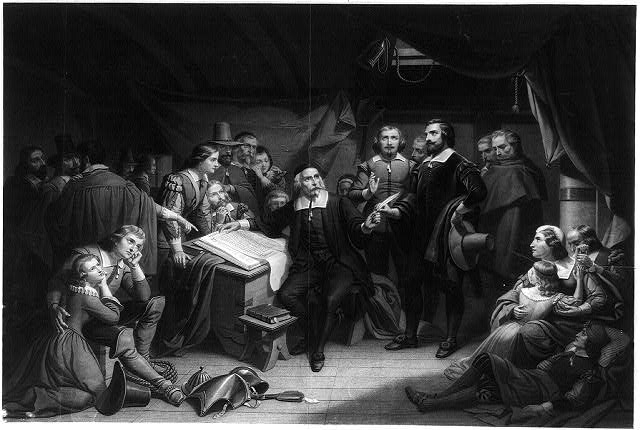 Are there “monuments without inscriptions” in your life today? Reach out to them while you can.